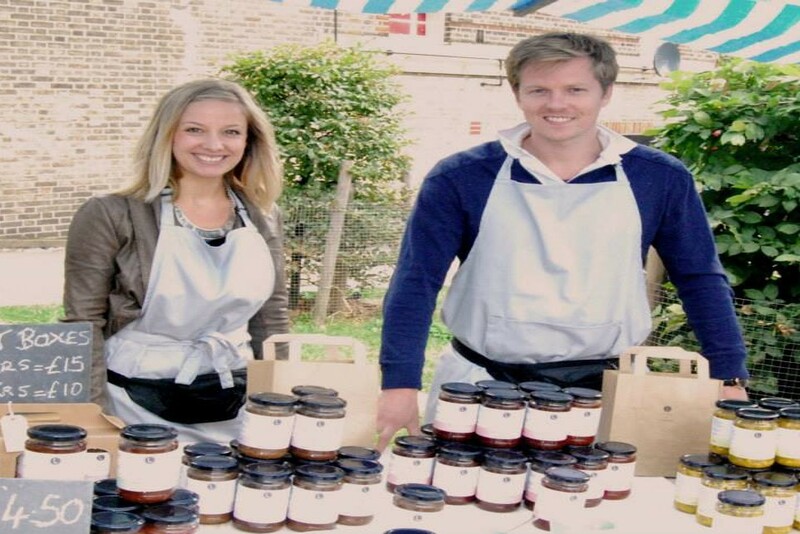 Look out for Ladle & Larder’s chutney at West Norwood Feast (Sunday 7th September is next Feast day). Carrie Banbury lives in West Norwood and started her new business in 2013. Already her Apple & Ginger chutney,made in West Norwood, has won a Great Taste Award from the Guild of Fine Food.